Improving biomass cooking stoves is a powerful positive health intervention, especially in households that include children. 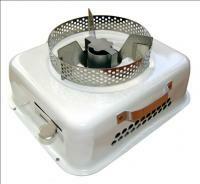 Enclosing stoves prevents skirt fires, and burns that can be deadly or permanently disfiguring. Reducing emissions in cooking stoves, keeps those particles from building up in the lungs of babies, children and other family members, and improves survival rates from pneumonia, influenza, and other infections. I want to share with you some data abaut solar cookers in europe! 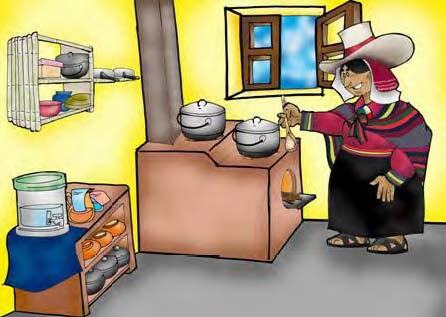 It is not so complicated, a solar cooker, or solar oven is a box which uses the energy of sunlight to cook meal or sterilize.